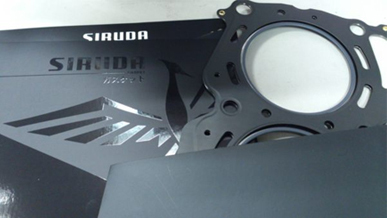 Siruda head gaskets are made from high quality multi layer steel which is known for its durability, high cooling capability and even head distribution. Check out the latest product range available from Siruda. Don’t compromise on your next engine build by using inferior gaskets. 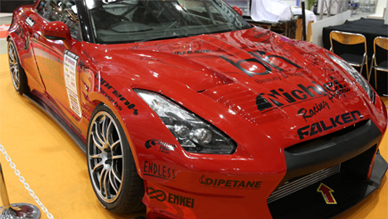 We support vehicles across Japan and Europe. 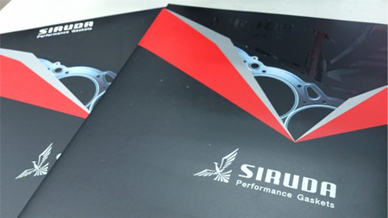 Many racecars rely on Siruda to provide tailored gaskets for custom builds.